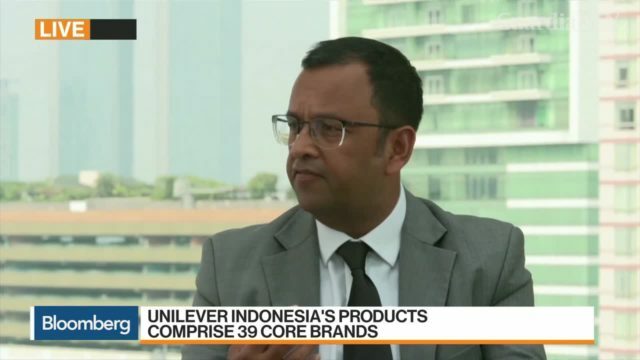 Hemant Bakshi, president director of Unilever Indonesia, talks about the $350 billion infrastructure drive by the Indonesian government led by President Joko Widodo, who is set to win a second term. 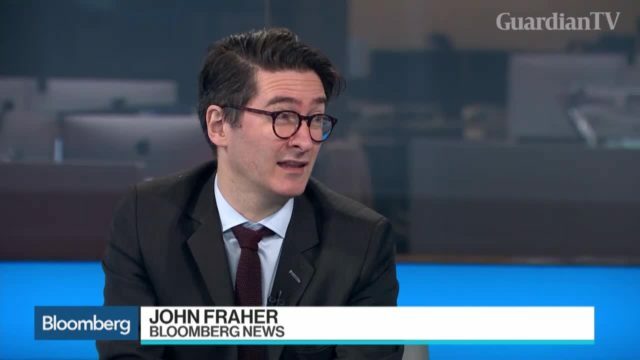 Bakshi also discusses the company's strategy for the local market. 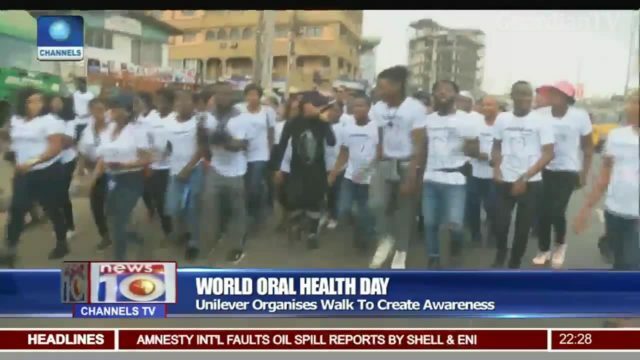 Unilever organises walk to create world oral health day awareness. 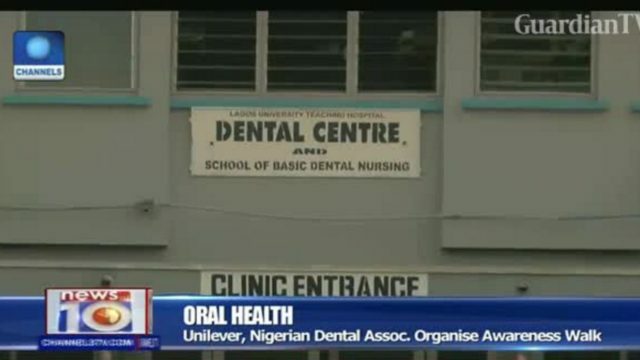 Unilever released its full year earnings showing a 6 per cent rise in revenue to 59.2 billion naira. 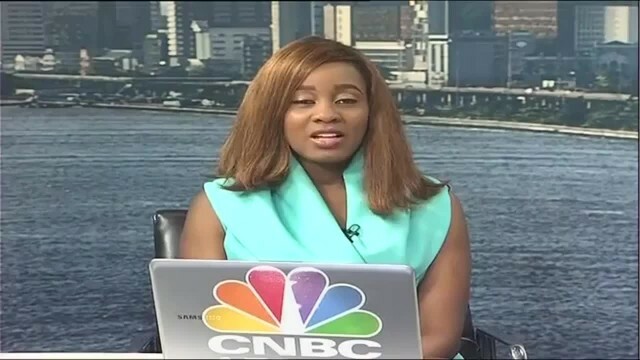 The company's pre-tax profits were down 38 per cent to 8 billion naira.